Oral lesions in denture wearers constitute a heterogeneous group of tissue changes, both with regard to pathogenesis, clinical and histopathological appearance, and possible complications. Dentures may be the direct cause of these conditions, due to changing environmental conditions of the oral cavity and loading of the oral mucosa. However, systemic conditions and general diseases may influence the oral environment and alter tissue responses and resistance. Different medical conditions associated with hyposalivation and parafunctional activity may result in higher risk of oral mucosal alterations. Dundar and IlhanKal reported diabetes mellitus as a risk factor for denture stomatitis and denture hyperplasia. 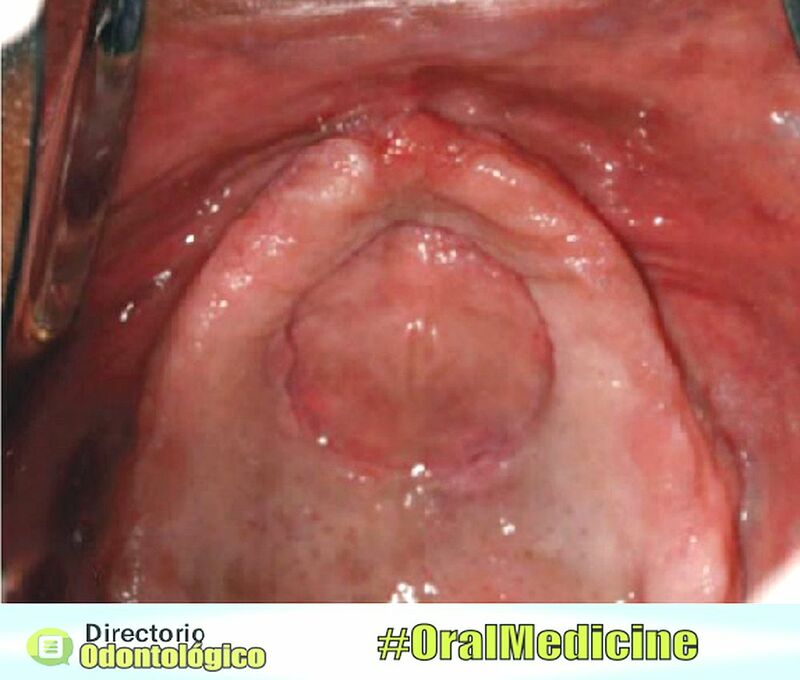 The prevalence of oral mucosal lesions has been shown to increase with age. Coelho et al. have explained that tooth loss increases with age, and a removable partial denture (PD) may be later substituted by a complete denture (CD). Some authors suggest that length of denture use increases with increasing age of patients, and that they are reluctant to restore or replace old dentures, which can cause oral lesions. Several lesions are found to be more frequent in females than in males. This high frequency of lesions among females is not well understood. It has been suggested that it may be due to the fact that female patients wear their dentures more often and perhaps for longer periods of time for esthetic purposes. The association between poor oral hygiene and denture-related oral mucosal lesions (DMLs) is not well established because this relationship is complex. The literature suggests that defective dentures create additional opportunities for lodged food and limit the natural cleaning action by the tongue, lips, and cheeks. Denture cleaning methods may affect the condition of dentures, and pigmentation and abrasions in dentures occur with the use of toothpaste or toothbrush. Patients often think that ordinary teeth cleaning methods are suitable for denture cleaning. The mechanical cleaning combined with effective and inexpensive chemical aids, such as sodium hypochlorite and coconut soap, seems to be more appropriate. BRUXISMO : ¿Qué es la férula de relajación? ORTODONCIA: ¿Qué es un mantenedor de espacio? ¿Qué es una bolsa peridontal?